« It ain’t that hard. 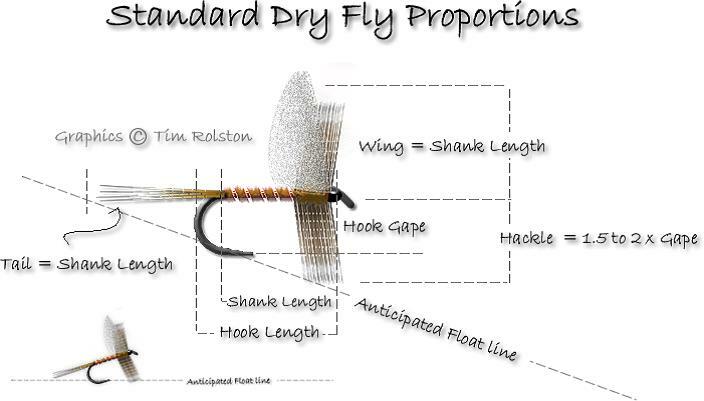 This entry was posted on April 18, 2015 at 8:54 pm and is filed under Fishing, Fly Tying, Uncategorized. You can follow any responses to this entry through the RSS 2.0 feed. You can leave a response, or trackback from your own site. The whip finish tool is great if you have an issue with dexterity in your fingers.